We had the honor of teaming up with West Chicago Police Department to help bring a brighter holiday to 3 families this year! 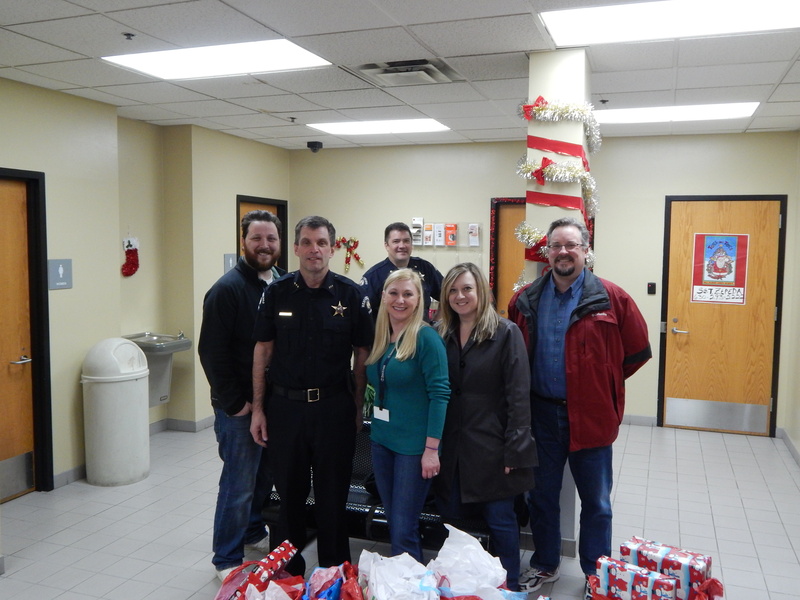 Our Naperville office went out to buy gifts and wrapped them before bringing them to the department to be delivered to each of the families. Check out the fun they had here.